Complete machine including: Highlead unit stand and industrial motor (standard 13amp plug). The GC0618-1SC model is an improved product based on the original Highlead GC0618 and is specially designed for use on medium/heavy weight fabrics and leather. 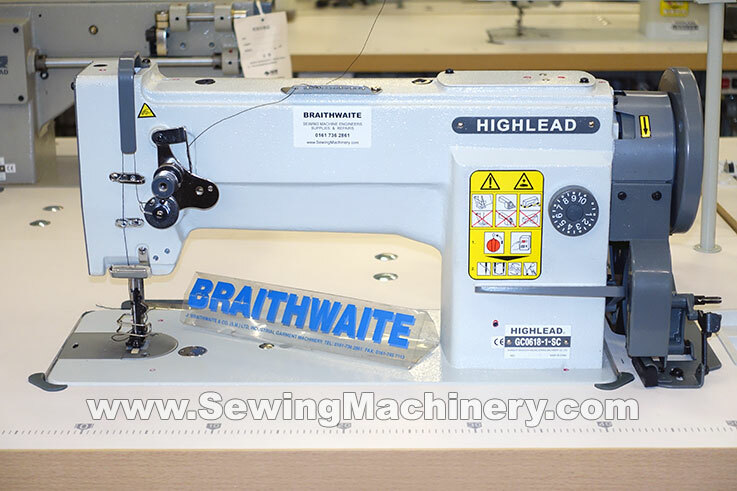 *Offer price for Genuine Highlead products with manufacturers UK warranty.